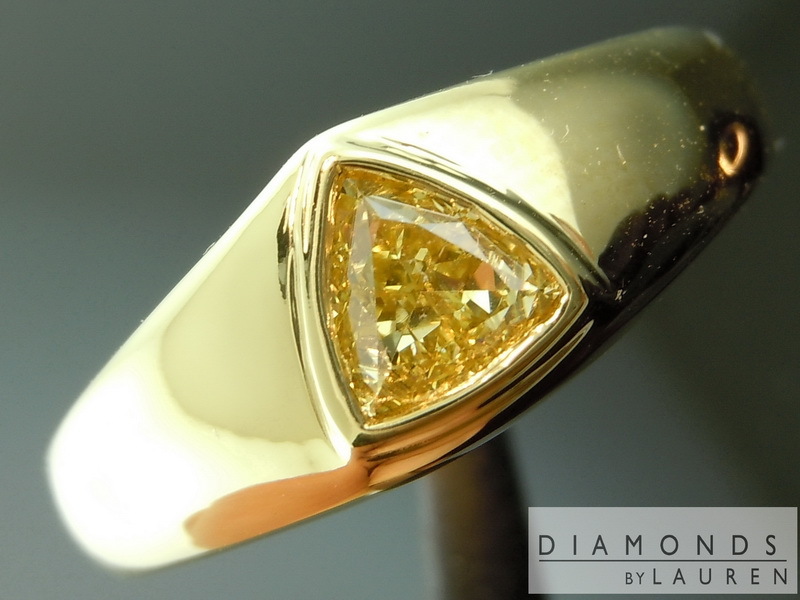 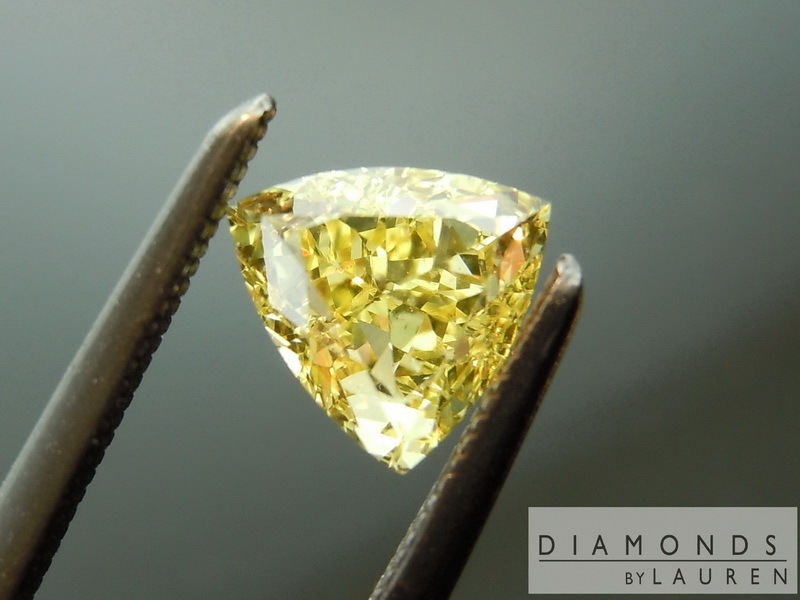 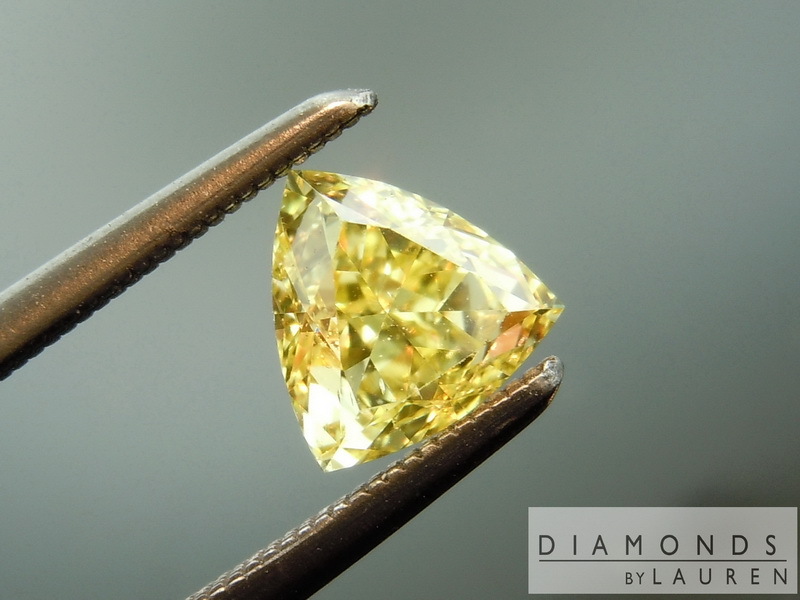 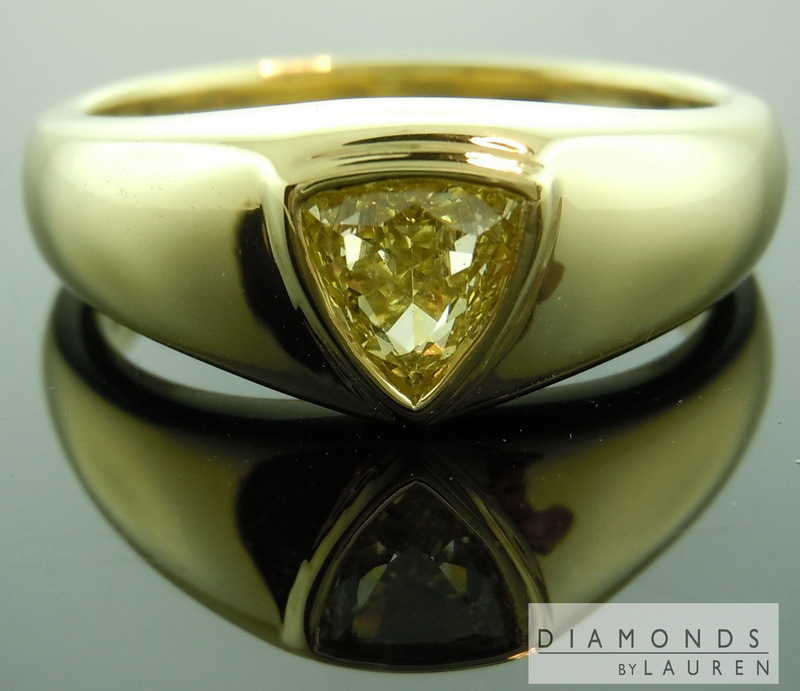 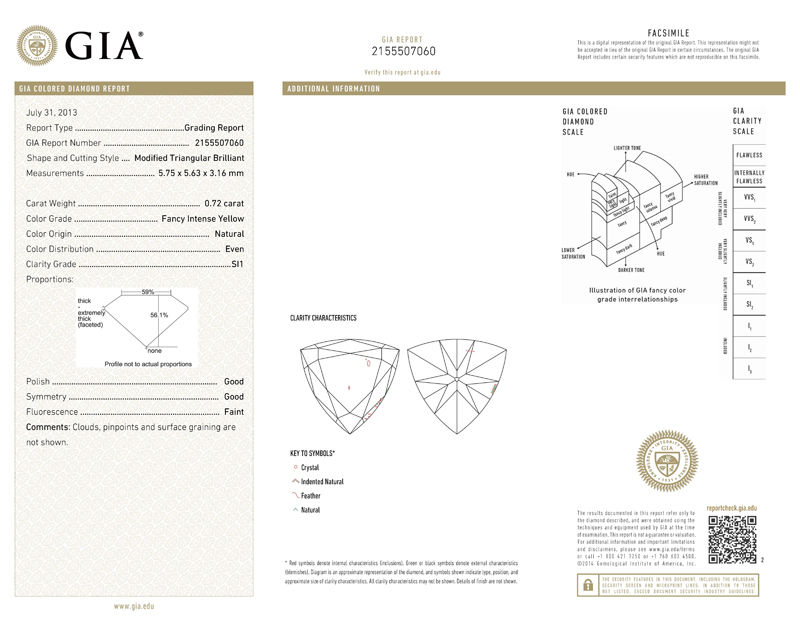 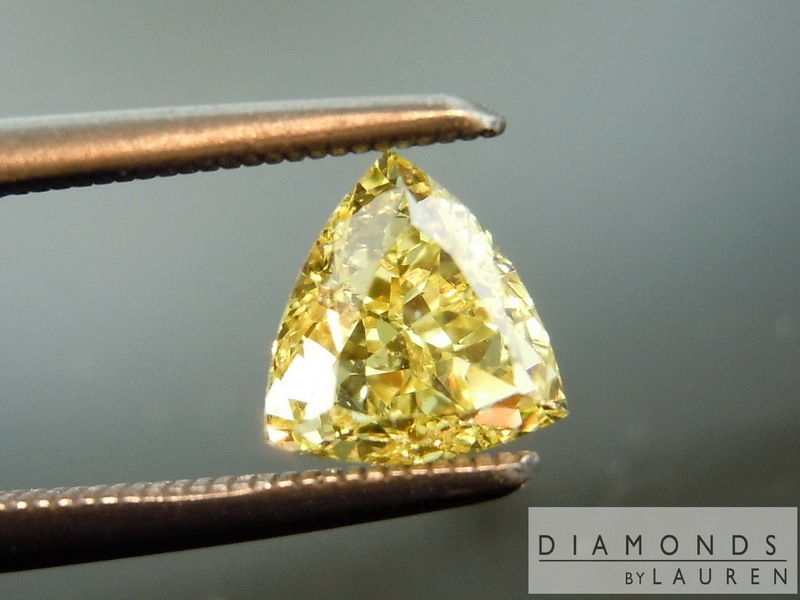 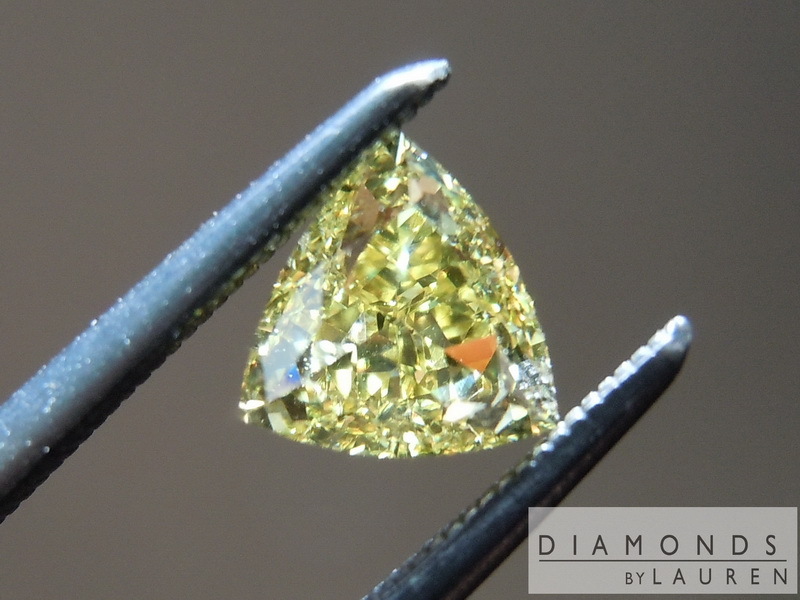 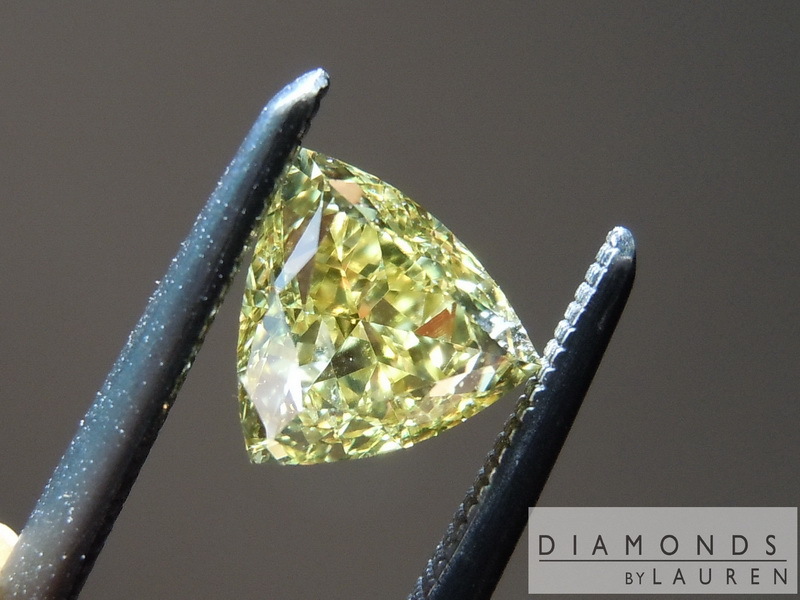 This one features a really sweet fancy intense yellow trilliant diamond. 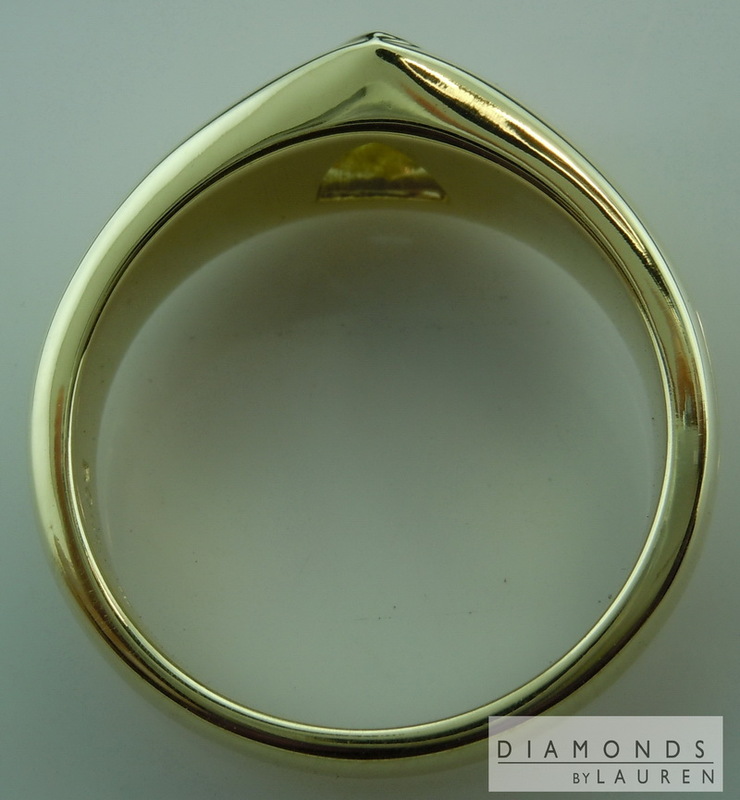 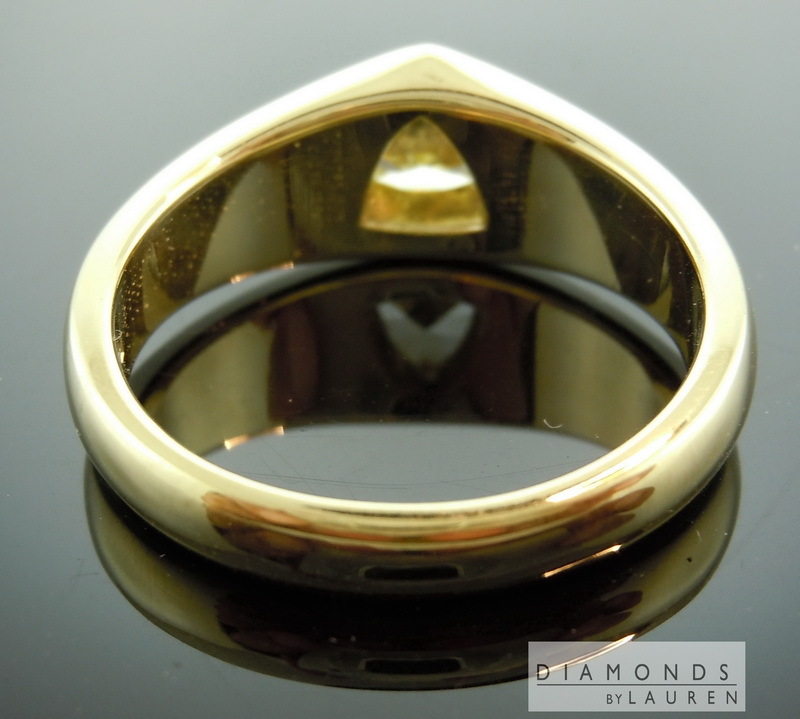 Set in 18K Yellow Gold - this ring is solid! 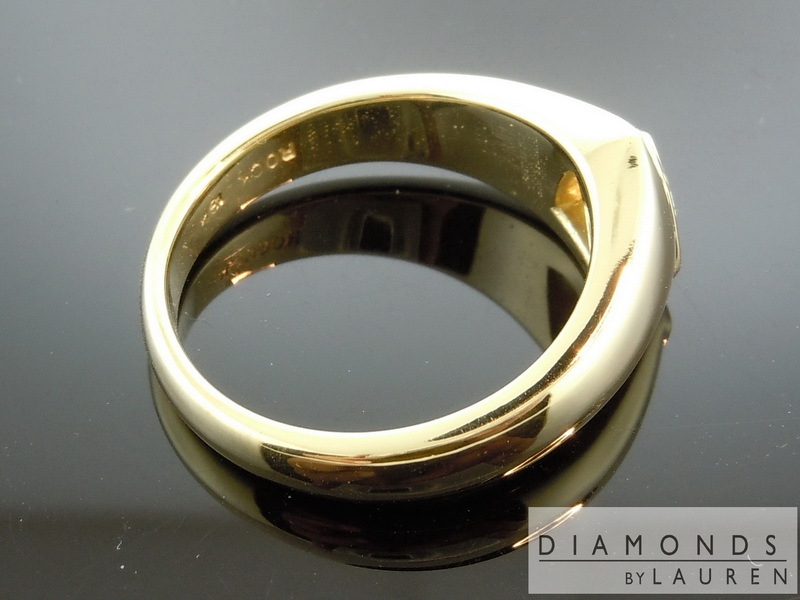 No hallowing out to make the ring lighter (and cheaper) - just solid smooth gold that looks great on the hand.